DeAndre Ware started out with a good Jab against the taller Ronald Ellis who looked unsettled in the first round and when he did looked to fast for Ware in the first two rounds. 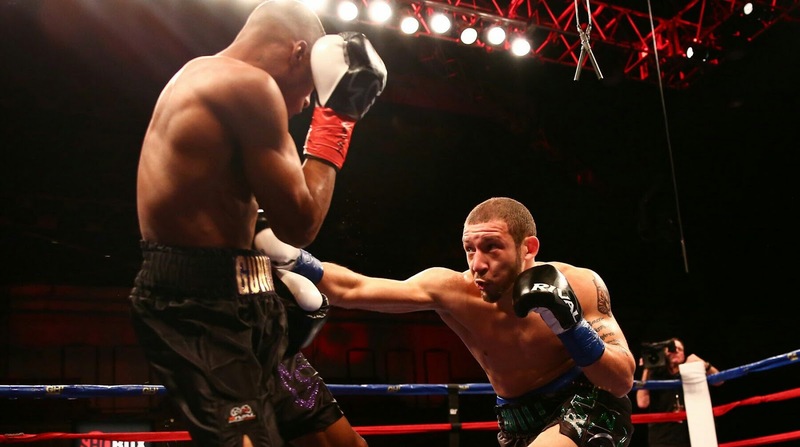 The third round was much more Ware, than Ellis, as he came forward and forced Ellis to fight on the back foot to take the round. Both fighters slowed down by the fifth, especially Ware, who seemed less in shape from unset, though Ellis has been hit by some flush jabs & right hands but Ware was gassing. Ellis forced a fast, aggressive pace the last two rounds, but could stand to throw his jab more in these rounds where he's looking to preserve energy. Ware fired up in round 8, controlled the fight easily after realizing Ellis, with an injured right hand, wasn't going to hurt him as in the early rounds. Ware walked him down. The fight seemed so close, it was increasingly looking to heading towards a draw in the final round. Thomas Mattice (13-0-1, 10 KOs) started out with combos but then slowed down and That 'fighter looks dry' bit has always been a bit overrated - but Mattice looked dry from the bell - and has been outworked in the first round by Will Madera (12-0-2, 6 KOs). Mattice took the second round with some good activity but allowed the Madera, work him down with body shots in the third and the fourth rounds respectively , Mattice got stunned with a left hook to the head in midpoint the later. Madera slowed and looked tired in the fifth, despite winning the round and clearly loot the next round to a Mattice who was now dominating his tired opponent. 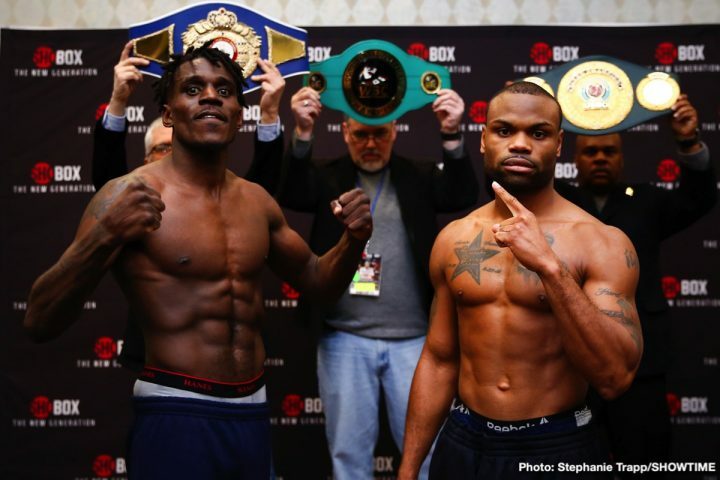 Ronald Ellis and once-beaten DeAndre Ware will headline the The New Generation Shobox doubleheader tomorrow/Friday live on SHOWTIME (10 p.m. ET/PT) with a 10-round super middleweight clash. Ellis (15-0-2, 10 KOs), who hails from The Lynn, Mass. 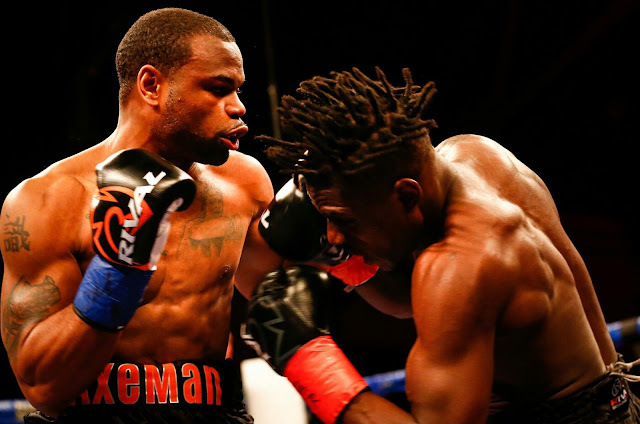 has recently sparred with sparred with Canelo Alvarez and Sergey Kovalev and Will face a very come forward fighter in Ware (12-1-2, 8 KOs), who recently prepared with Tony Harrison for the Jermell Charlo upset in December 2019.